Intense Polish Therapy: Wet n Wild: MegaLast Liquid Catsuit Matte Lipstick | Review Time! Wet n Wild: MegaLast Liquid Catsuit Matte Lipstick | Review Time! Hey Everyone! 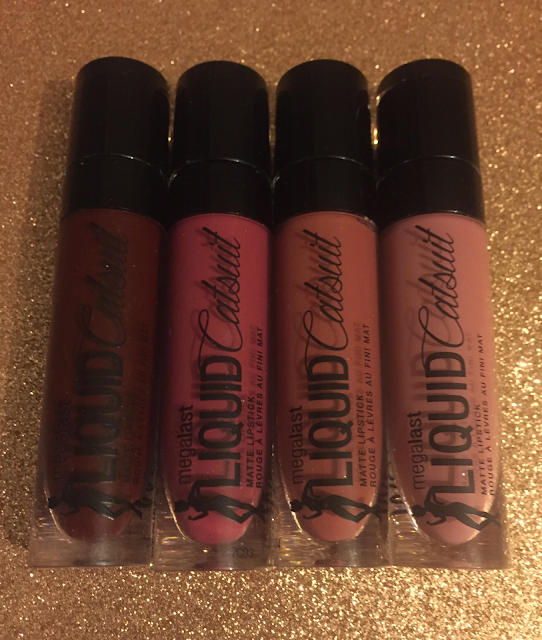 I'm here this week to review the Wet n Wild MegaLast Liquid Catsuit Matte Lipstick. I've had a few shades for a while now, but I recently added two to my collection and I thought now would be a great time to really try them out. 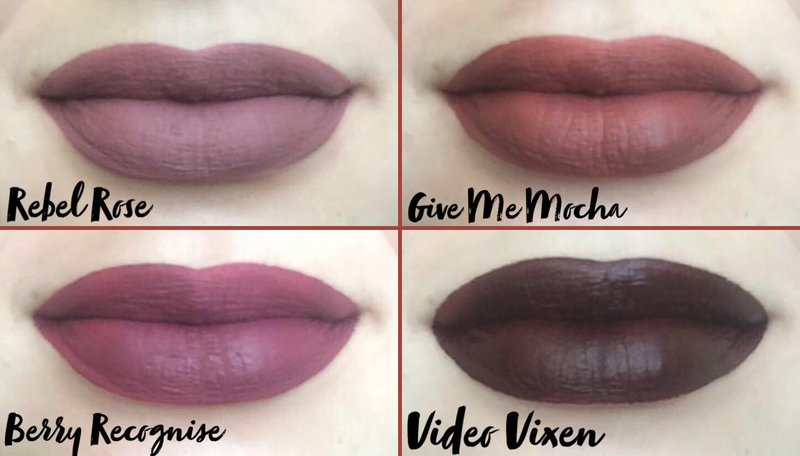 This liquid lipstick comes in twenty different shades and is about $7.00 at Walmart. 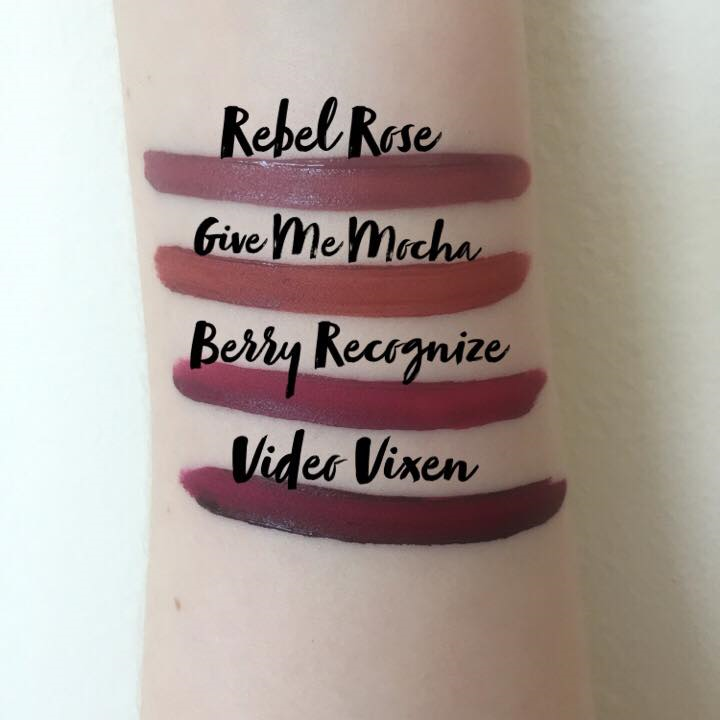 I currently own four shades: Rebel Rose, Give Me Mocha, Berry Recognize, and Video Vixen. These lipsticks do feel a bit heavy on the lips, but are extremely long lasting. 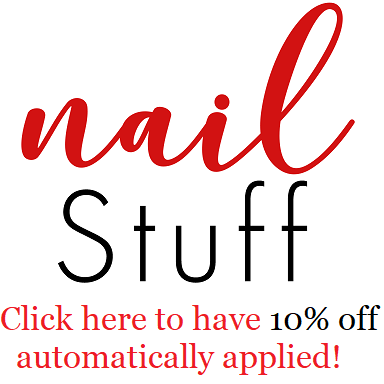 They are very pigmented, but some require a second coat to be fully opaque. When applying this lipstick I had a hard time making a crisp line because of the creamy consistency. 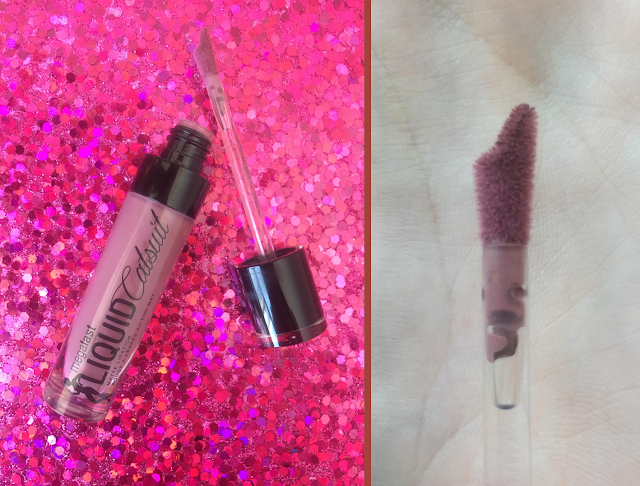 This is common for most liquid lipsticks with a creamy formula, but there are hairs on the doe foot (that you can see below) that were very long making it even more difficult to apply. I would recommend using a lip brush or another applicator to make it easier, but you can get a crisp line with the applicator it comes with if you put in some effort and time in your application. I wore the shade Rebel Rose for about 6 hours and it held up quite well throughout that time. I unfortunately don't have photos, but I can tell you that I ate some rice and also had an iced cappuccino and it didn't budge. I know that this lipstick does not perform as well in humidity, but it'll look fine if you're only outside for a few hours. It did get more dry as the day went on, so if you want a hydrating liquid lipstick you might not like this. All in all, the Wet n Wild MegaLast Liquid Catsuit Matte Lipstick is not bad considering the price. I wouldn't say it is very user friendly, but it is so inexpensive that you could also buy an elf lip brush and still be well under the price of a high end liquid lipstick. It feels similar to the Too Faced Melted Matte liquid lipsticks, so it's a great alternative for those at almost a quarter of the price. I'm not going to say this is the best liquid lipstick I've used, but I would recommend this lipstick to someone starting out who wants something affordable that is good quality to practice with.